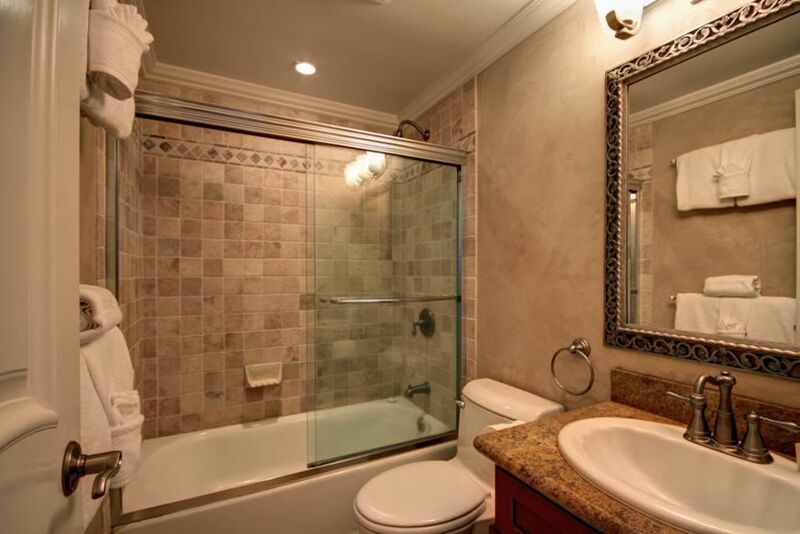 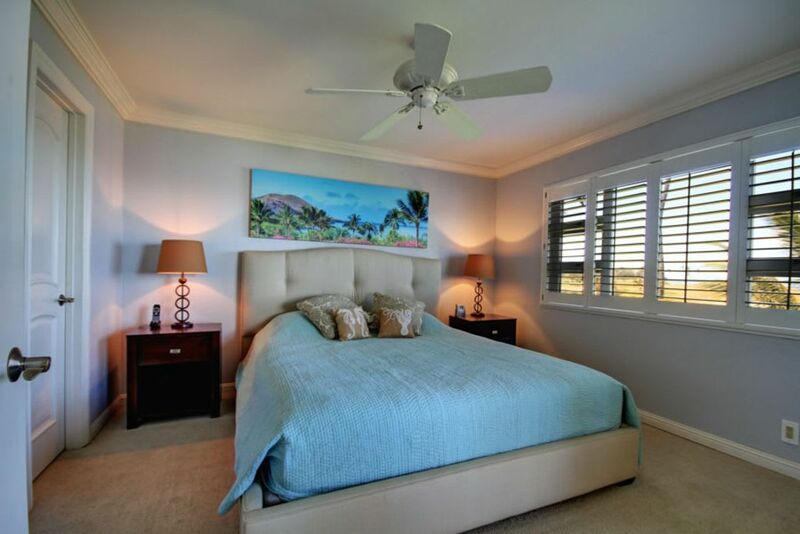 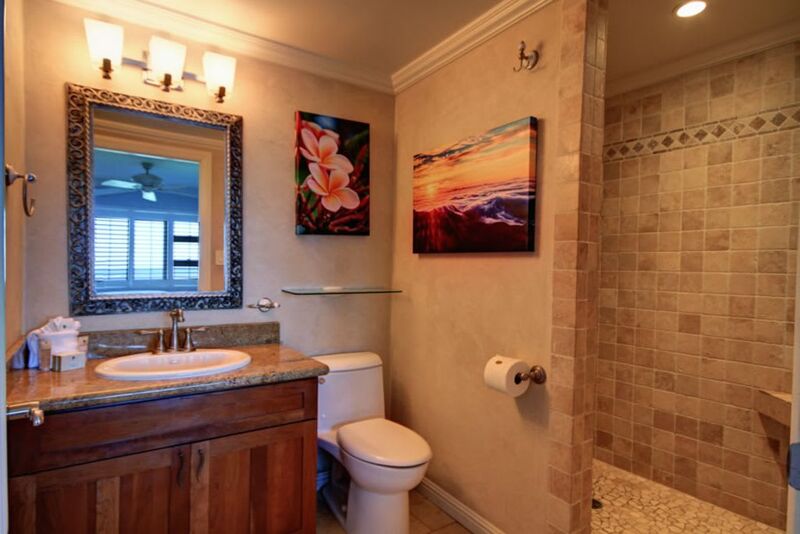 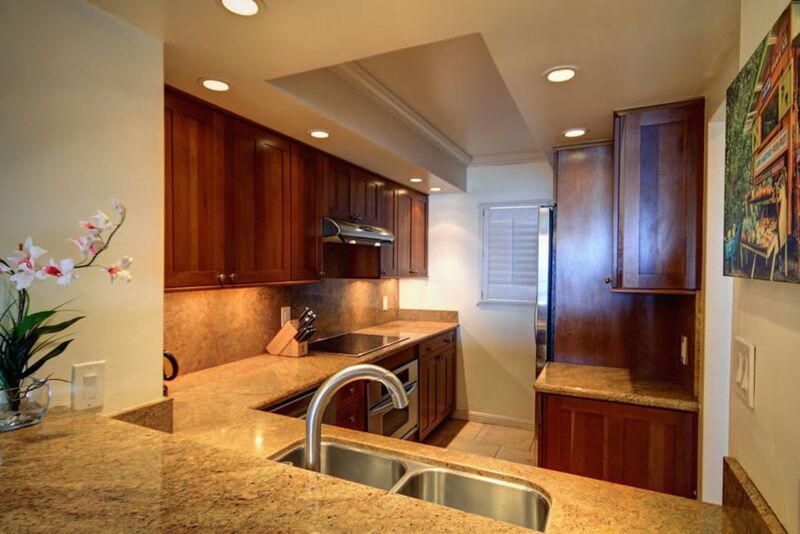 This unit has been completely remodeled in 2006. 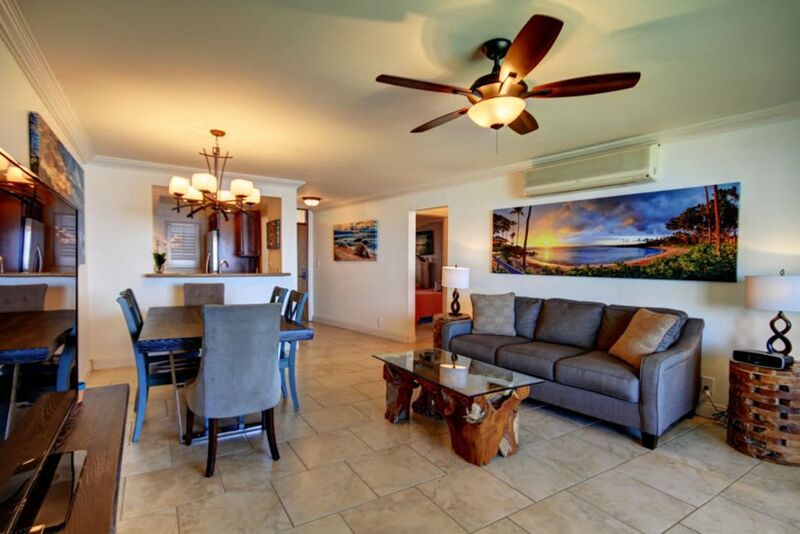 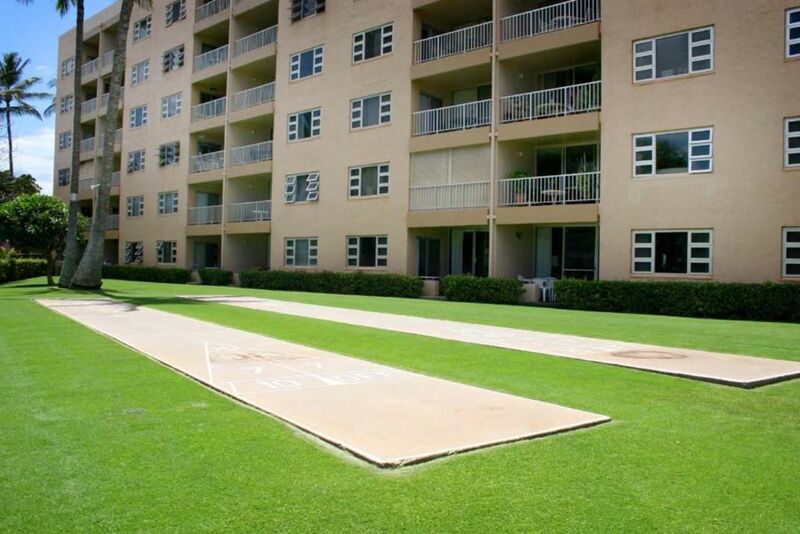 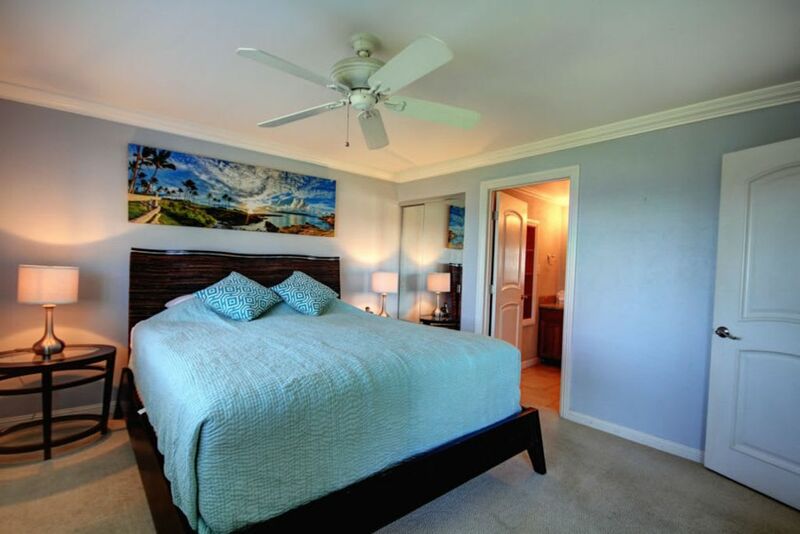 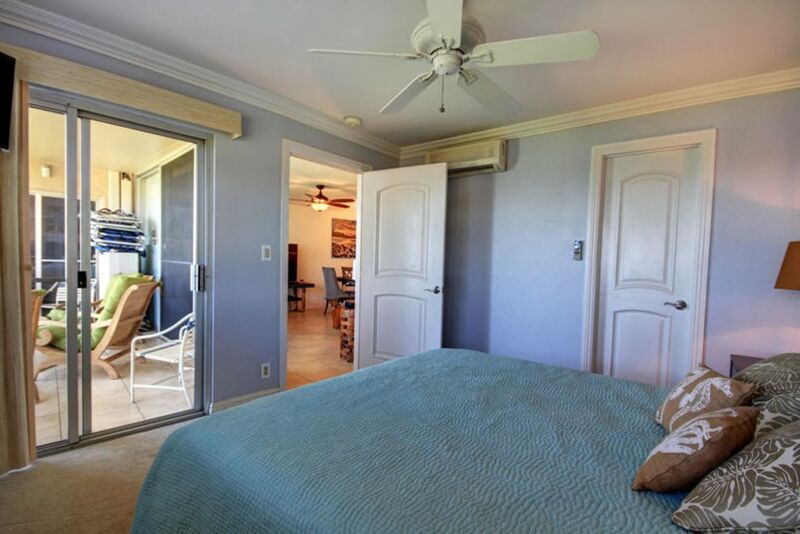 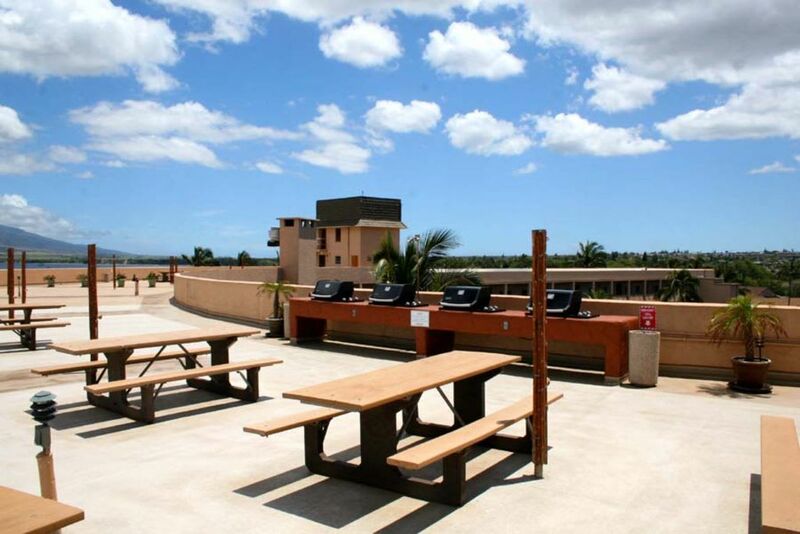 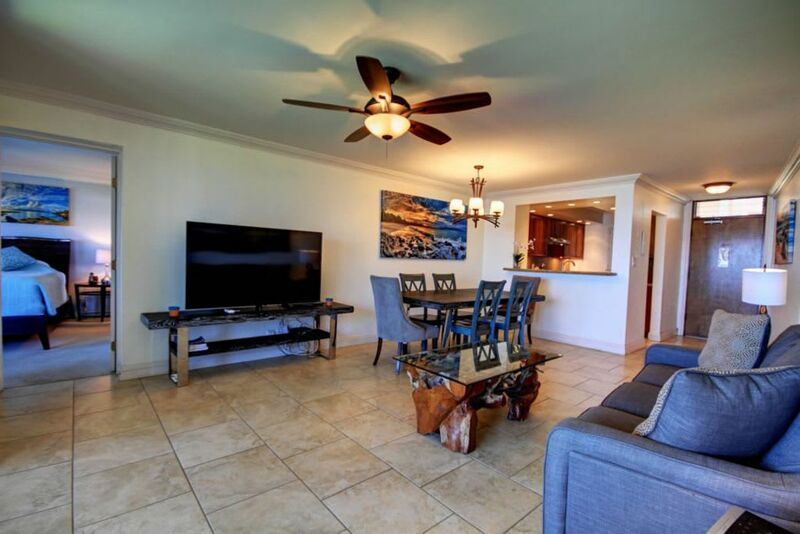 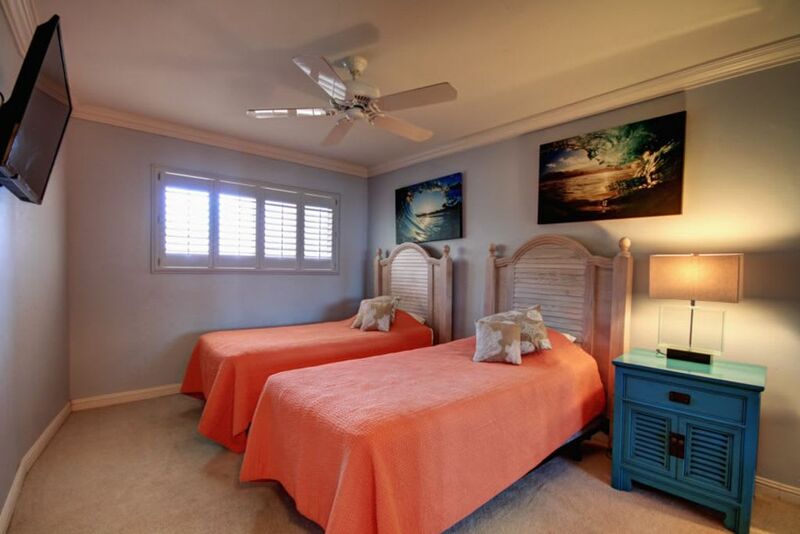 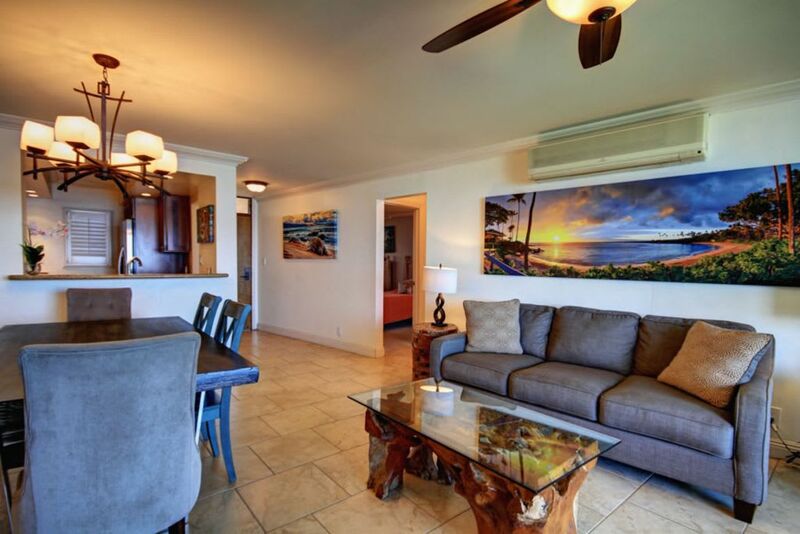 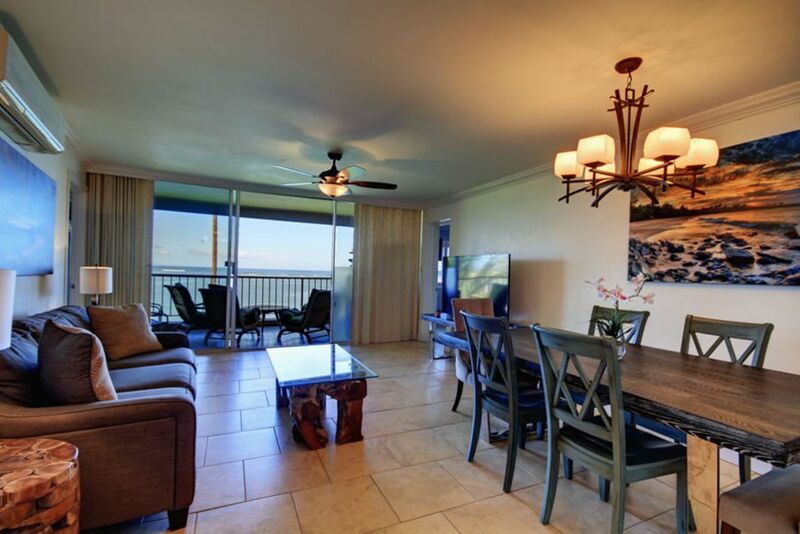 It is a spacious 3 bedroom condo and is great for larger families or couples traveling together. 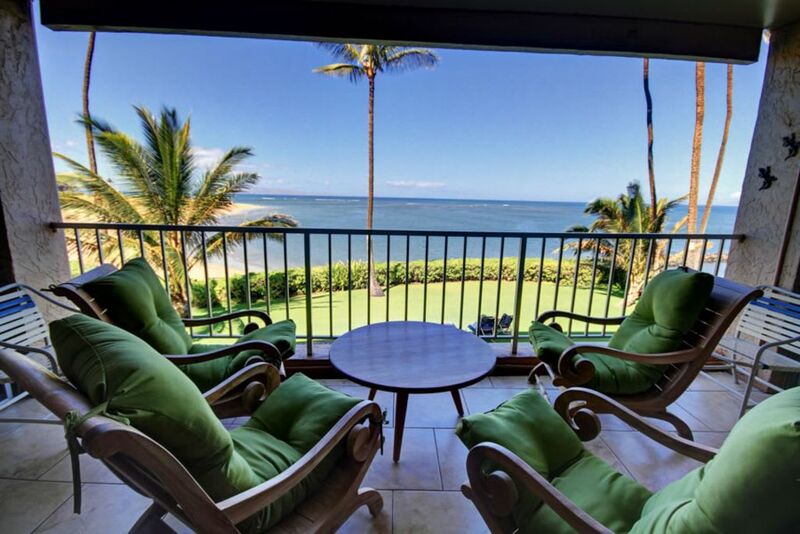 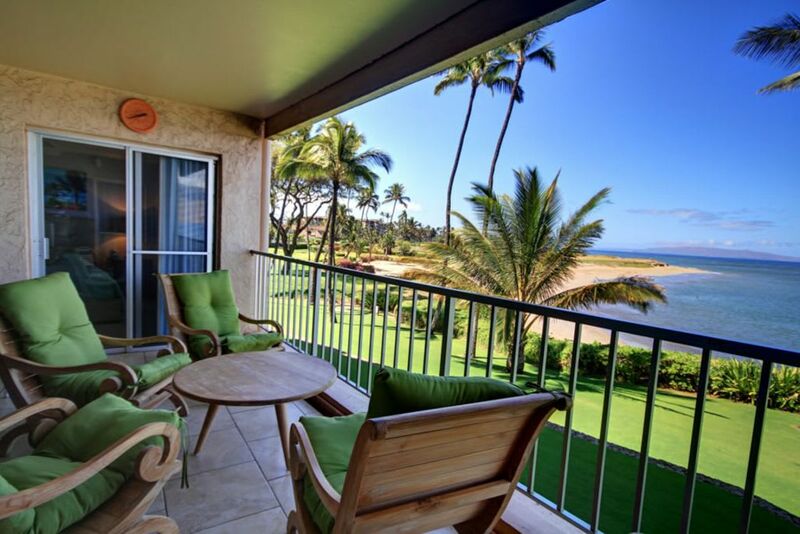 This ocean front condo has spectacular outer island views. 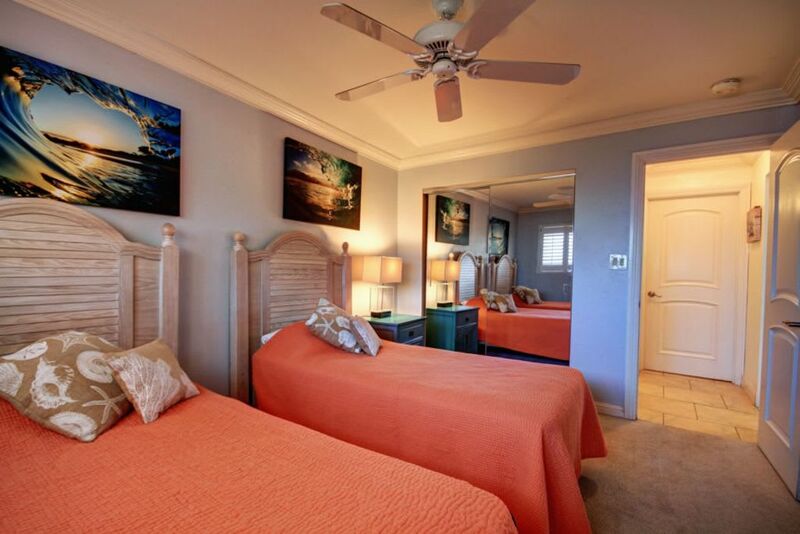 The condo is well appointed with all you will need for a comfortable stay. 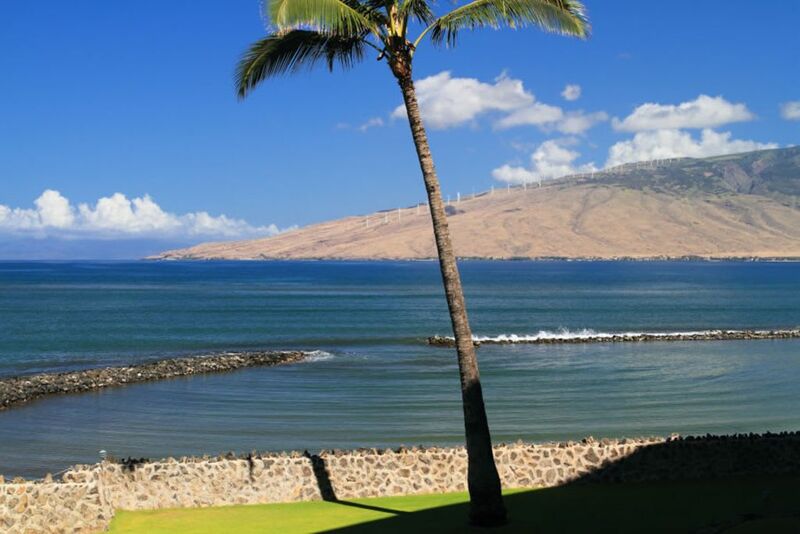 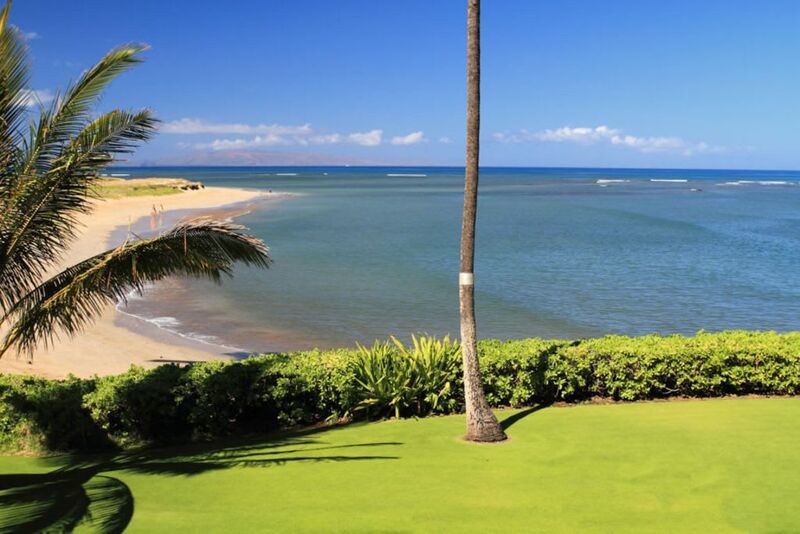 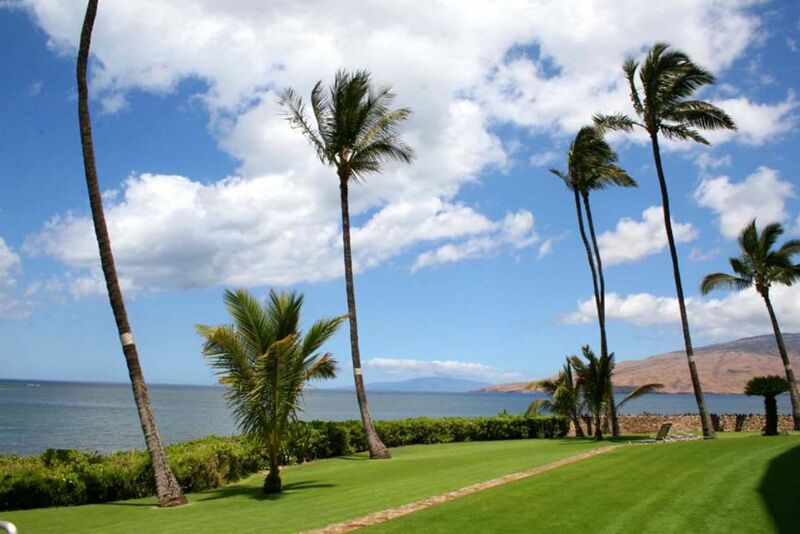 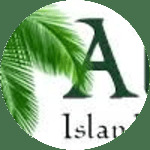 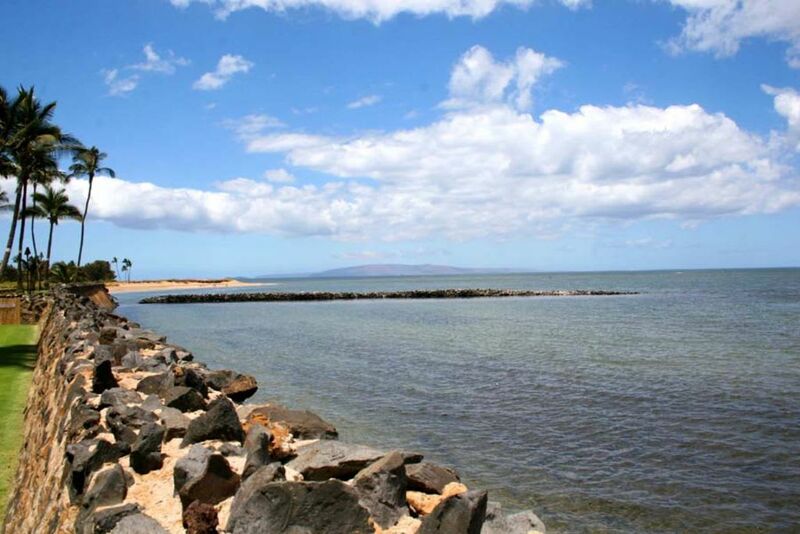 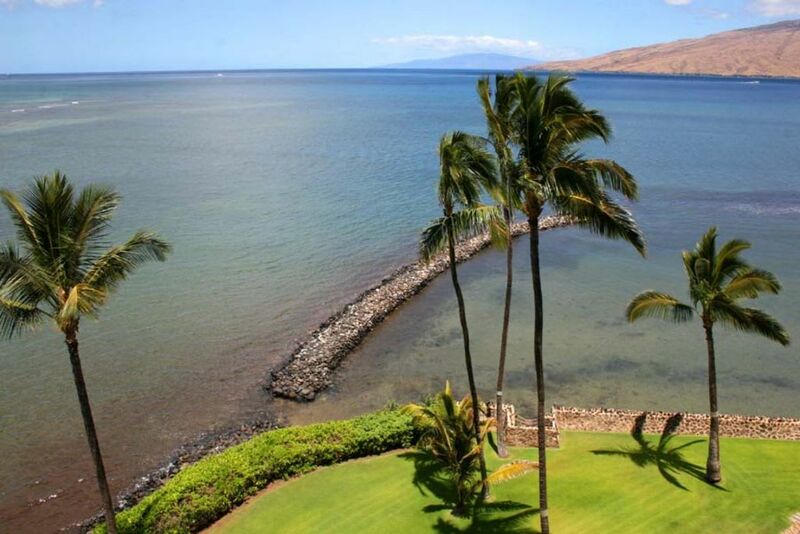 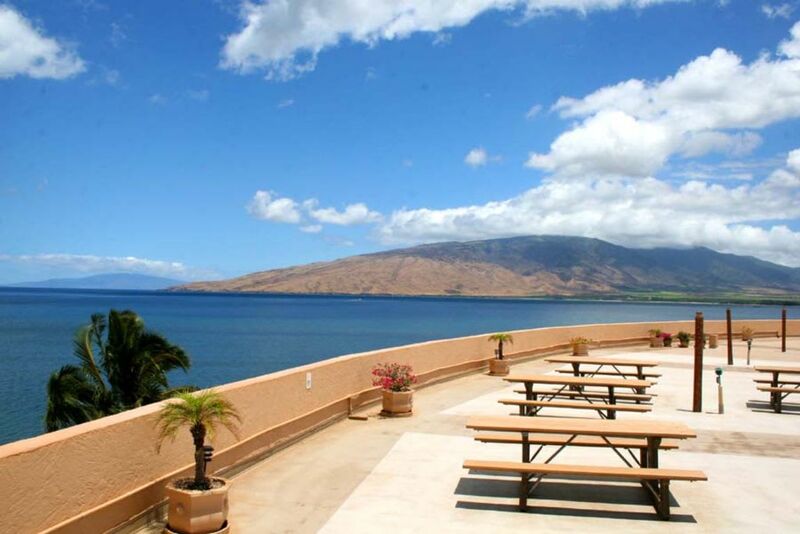 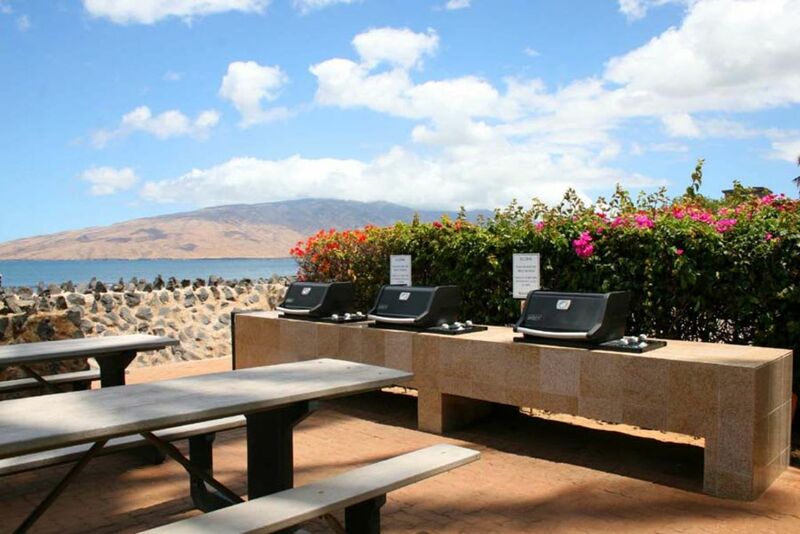 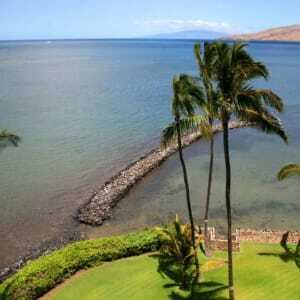 Come and enjoy all that Maui has to offer. 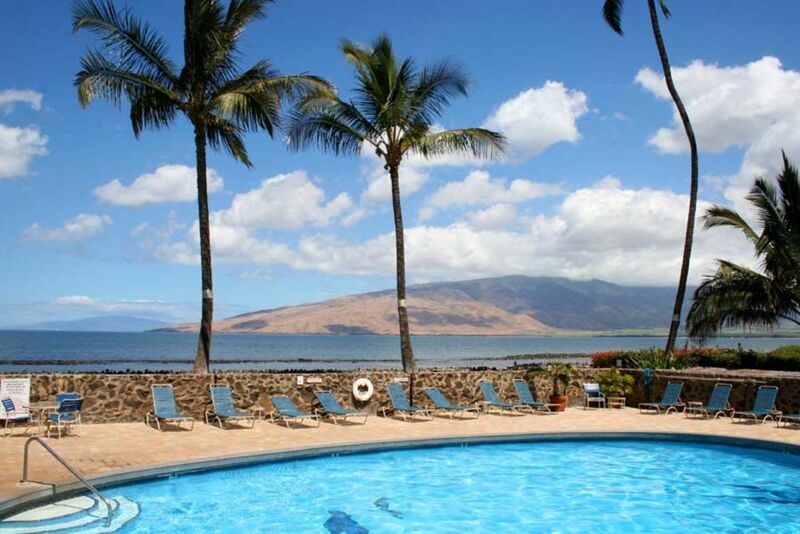 You will make this an annual trip for sure.